The Market Garden initiative, run by the Spring Foundation, promotes psychosocial rehabilitation by actively involving patients in growing, harvesting, packaging and marketing the garden’s organic produce. Premier Zille recognised the potential of the Spring Foundation’s Market Garden project back in 2016. The Office of the Premier at that stage sponsored R745 000, through the South African Urban Food and Farming Trust, to assist in developing the initiative. 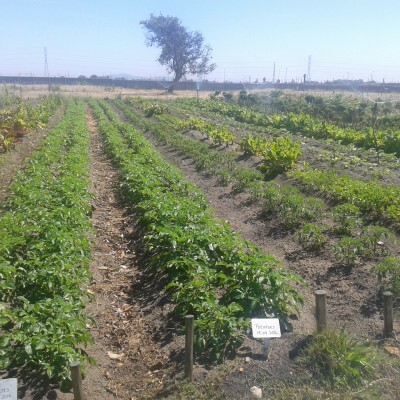 “With the addition of other major sponsors, Janssen Pharmaceutica and The Rupert Foundation, the Market Garden project has now expanded to a 1.2ha organic vegetable and flower garden. Our partnership with the Spring Foundation is not only a source of hope and recovery for patients, but also a source of healthy food for the community,” explains Premier Zille. 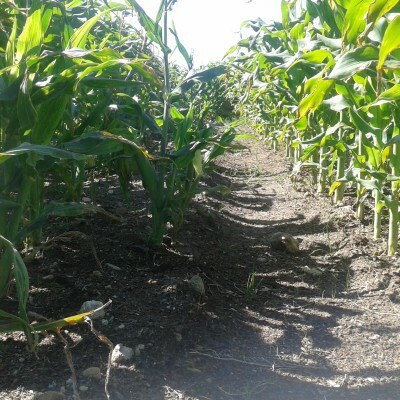 The project, a first of its kind in the Western Cape, uses organic farming techniques and borehole water for irrigation. The initiative is managed through a collaborative partnership with the Spring Foundation, a registered Non-profit Organisation (NPO) and Lentegeur Hospital. 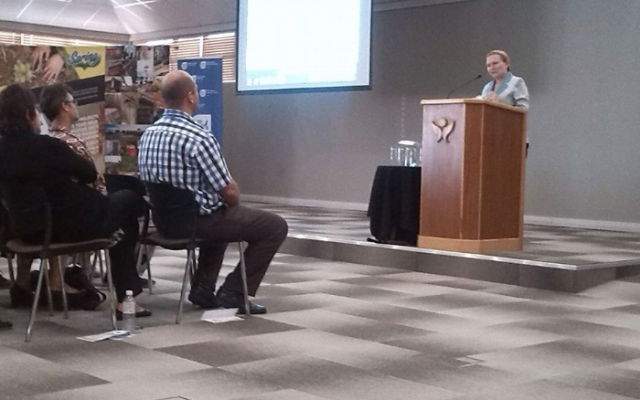 Premier Zille today delivered the keynote address during a progress visit to the facility. She commended the Market Garden initiative and reaffirmed the importance of reintegrating mental health patients into the community. “Psychiatric hospitals are required to focus on assisting patients to develop the emotional, social and intellectual skills required to live, learn and work in their communities, with the least amount of professional support. This is what the Spring Foundation and Lentegeur Hospital are achieving through the Market Garden initiative,” Zille says. According to Dr John Parker, Psychiatrist at Lentegeur Hospital and Director of The Spring Foundation, the Market Garden forms part of the various psychosocial rehabilitation initiatives at the facility. All rehab activities are overseen by the Occupational Therapy (OT) Department, who focus on promoting personal recovery, successful community integration and satisfactory quality of life for patients at the facility. “The Market Garden is a form of ‘Green Therapy’, which aims to improve mental and physical wellbeing through taking part in outdoor activities,” explains Parker. Our Proud Sponsors – THANK YOU! 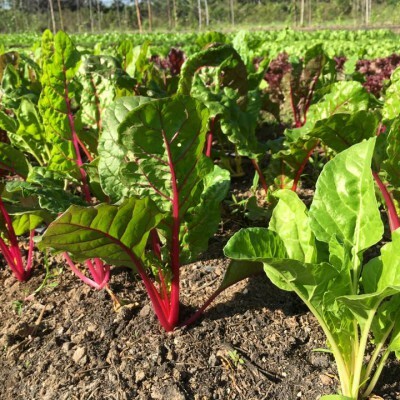 The Spring Foundation employs two farmers who provide patients with practical, hands on training on how to grow, harvest and sustain the garden. A core group of 30 patients are involved on a regular basis, with approximately 80 patients having benefitted from involvement in gardening activities to date. “Patient participation in Market Garden activities is strictly voluntary and specifically open to longer-term inpatient Forensic and General Adult Psychiatry patients. Patients are first screened for suitability by members of the OT Department. If they are able to complete less-challenging OT activities, they are then encouraged to participate in the Market Garden initiative,” explains Parker. He highlights that patient participation in the garden has had a profound impact on their mental, physical and emotional wellbeing. 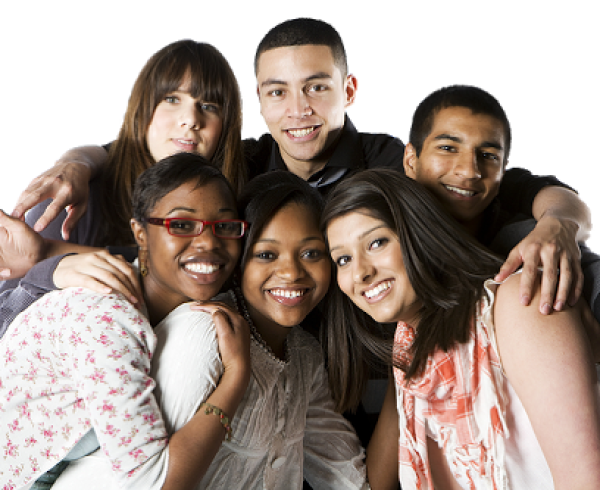 “Our team have noticed that patients are more motivated and less temperamental. They showcase improved teamwork and interpersonal skills. A further benefit is educational development, which improves the prospects of future employment after discharge,” explains Parker. “All proceeds from the selling of produce are ploughed back into the Market Garden project. 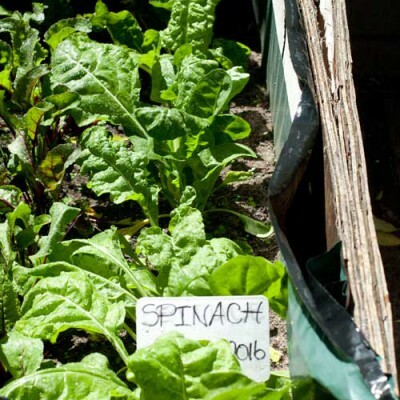 We are also meeting with other local producers about creating local produce markets as a way of addressing food insecurity in the Mitchells Plain District,” says Parker. Each patient is paid a regulated stipend for their participation. With the assistance of the OT team, patients are taught how to manage their money and be financially responsible. “In the future we would like to encourage discharged patients to start their own gardens in their communities,” says Parker. 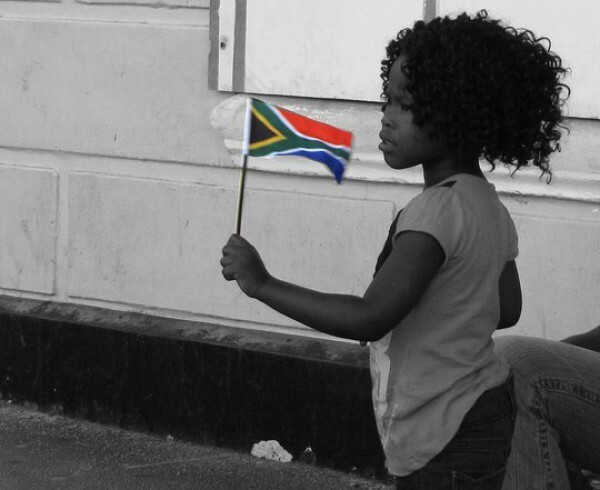 Premier Zille emphasised that the continued success of the project is dependent on the buy-in of the community. “This project is open to volunteers. Let’s work together to support the psychosocial rehabilitation of our patients,” she concluded. 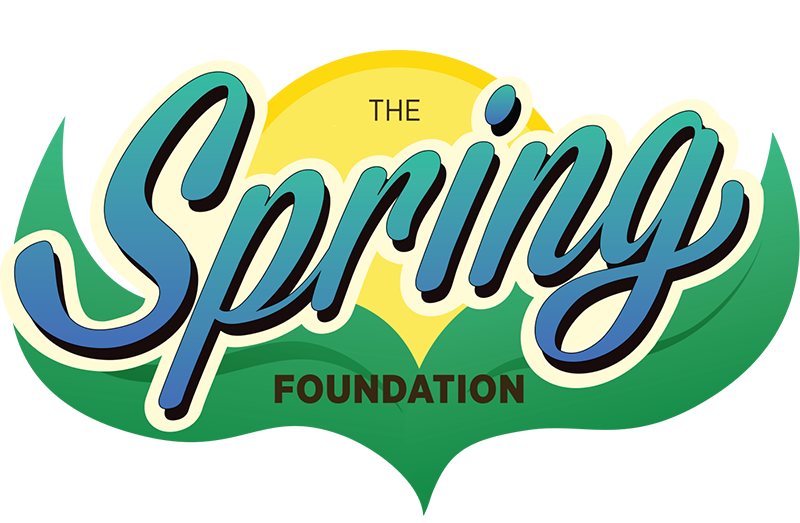 Should you be interested in partnering with the Spring Foundation you can contact Mariska Mabee on mariska@mitchellsplainalive.com or landline: 021 392 1747, Mobile: 073 669 1799.